Caribbean 2300 Hard top runabout. 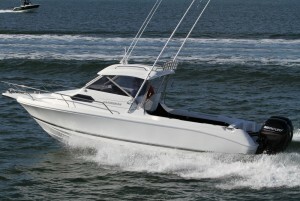 The Caribbean 2300 is the latest addition to the Caribbean family. 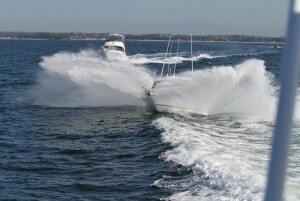 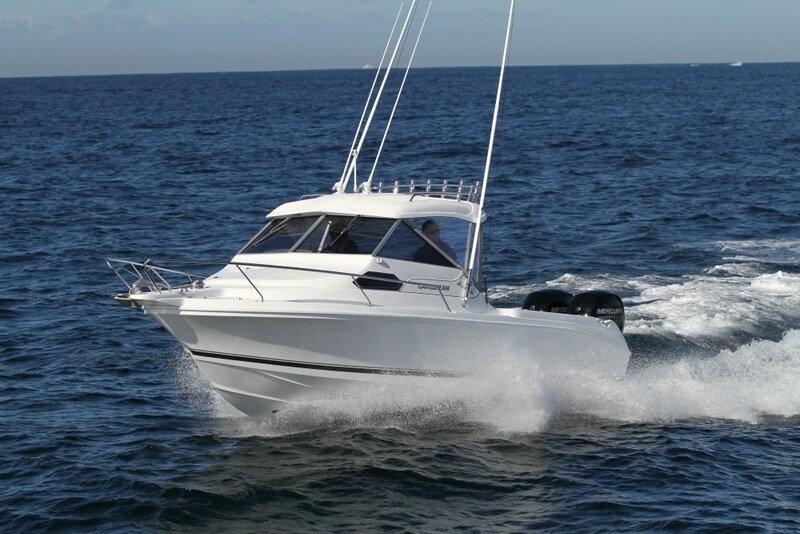 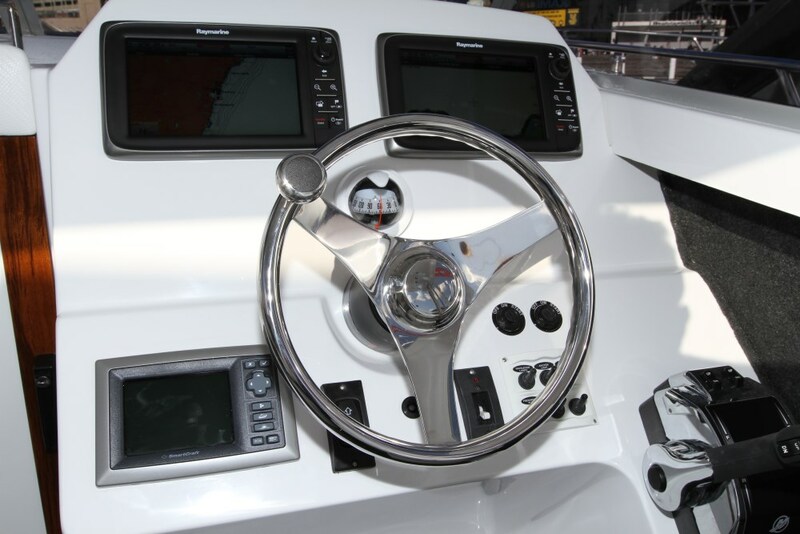 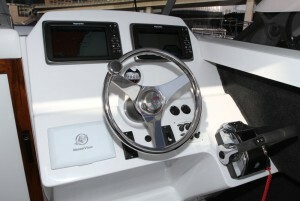 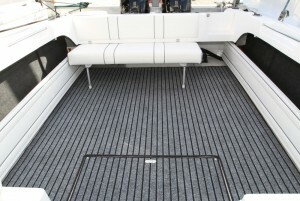 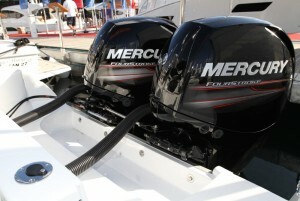 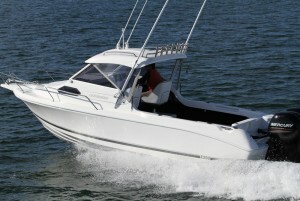 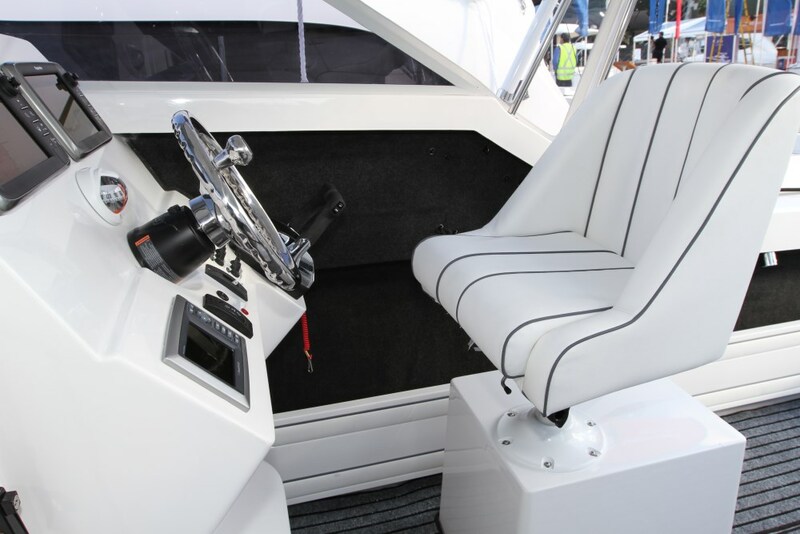 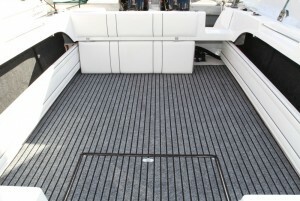 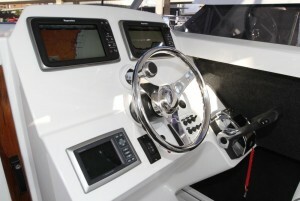 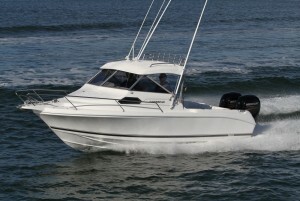 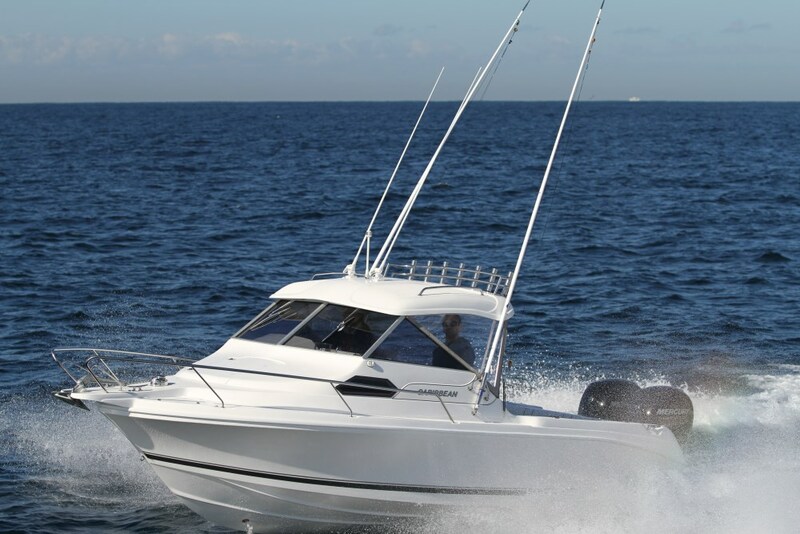 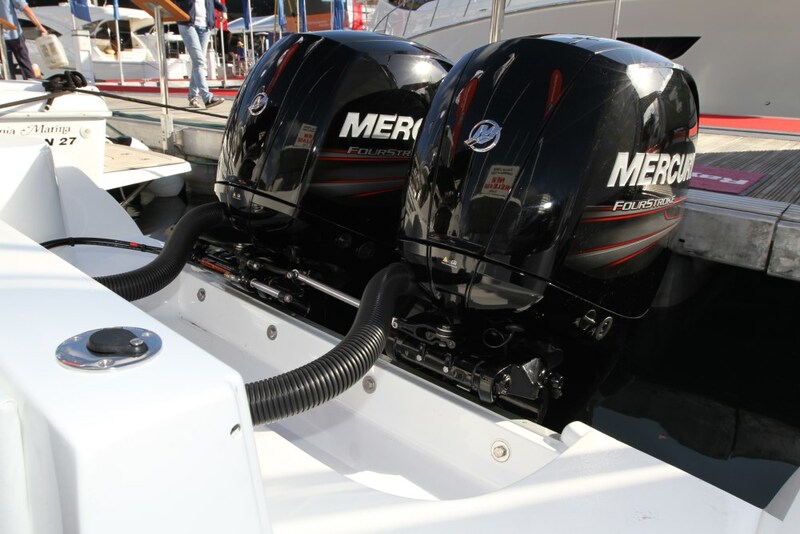 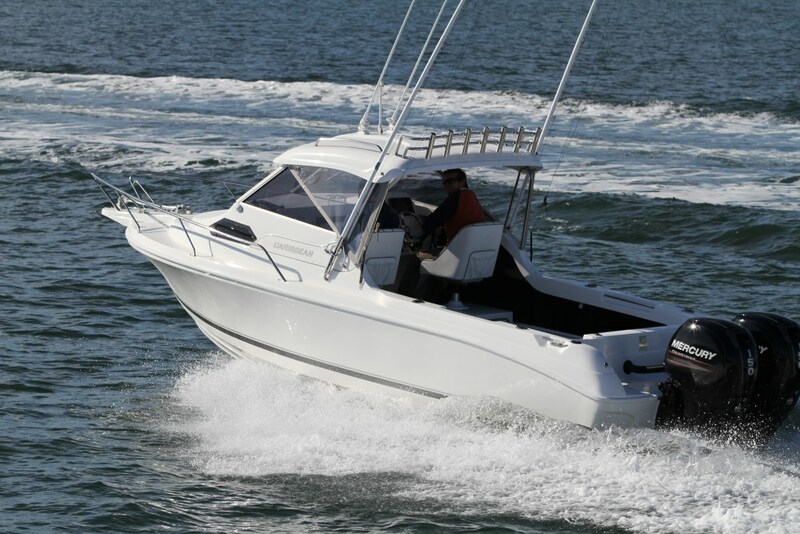 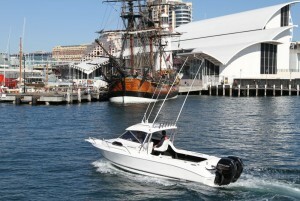 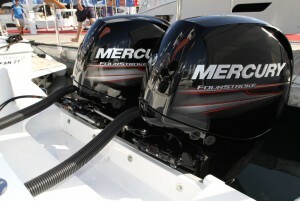 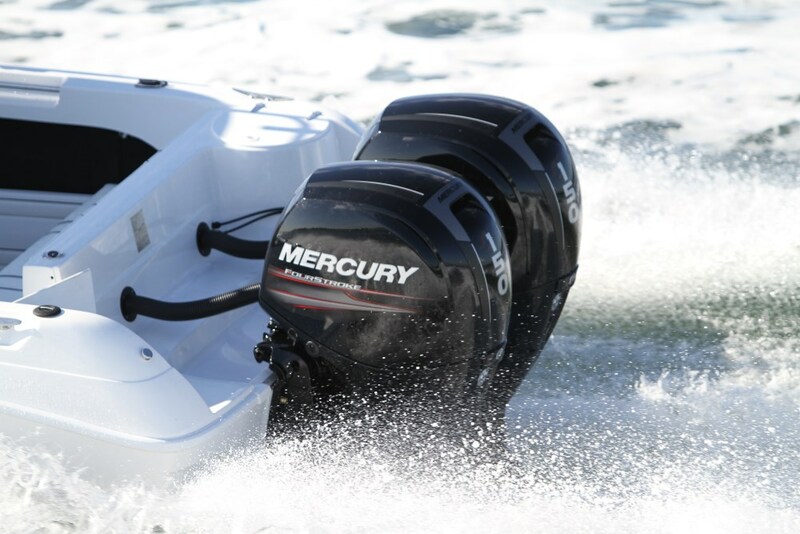 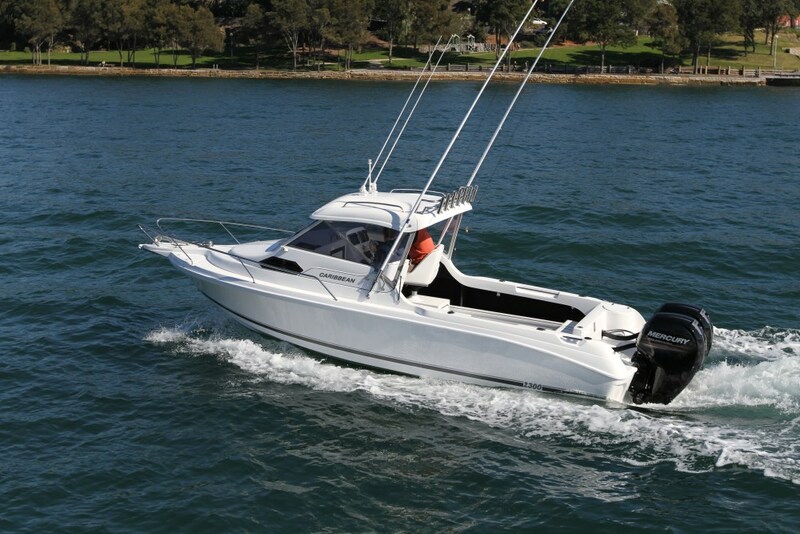 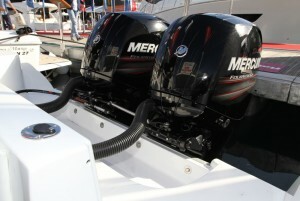 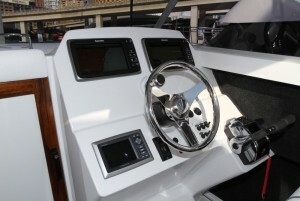 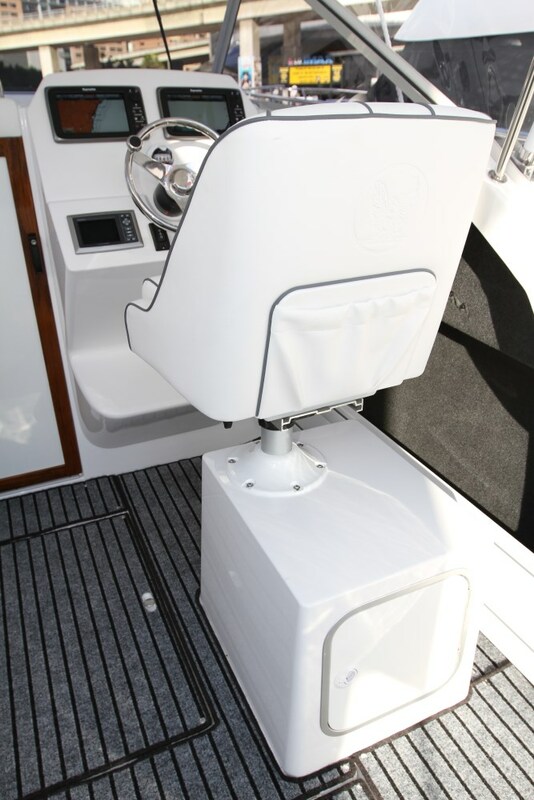 With a beam of 2.5 mters the new 2300 is now fully trailable and had been built with the game fisherman in mind. 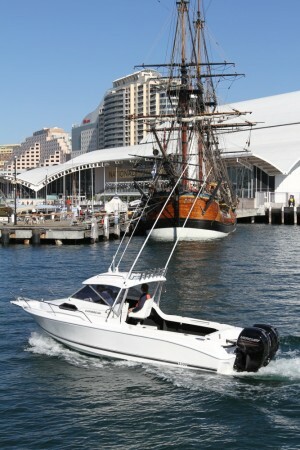 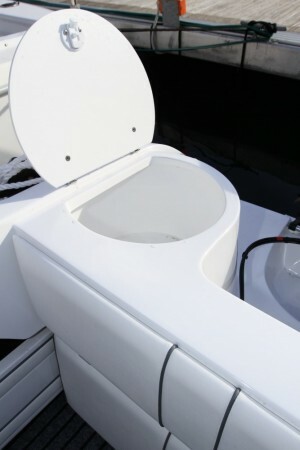 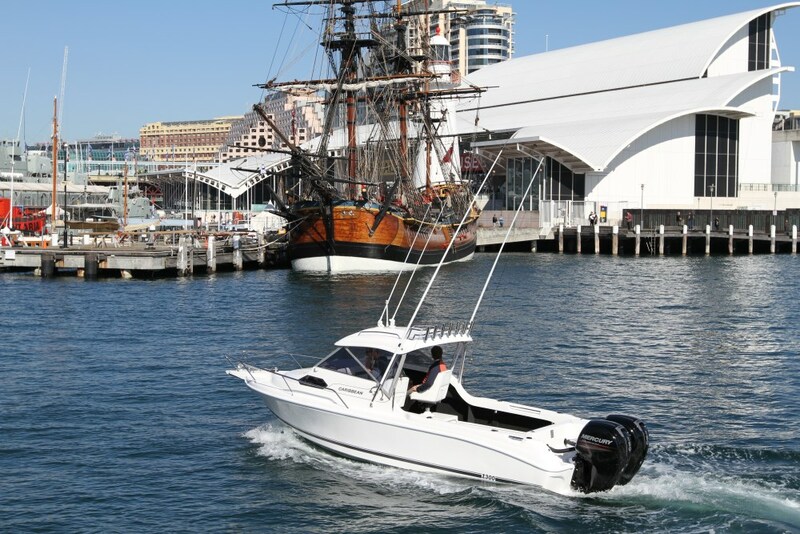 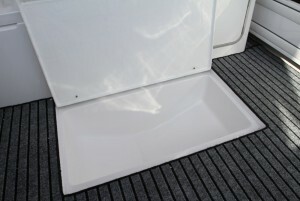 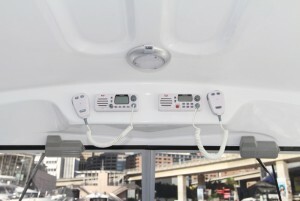 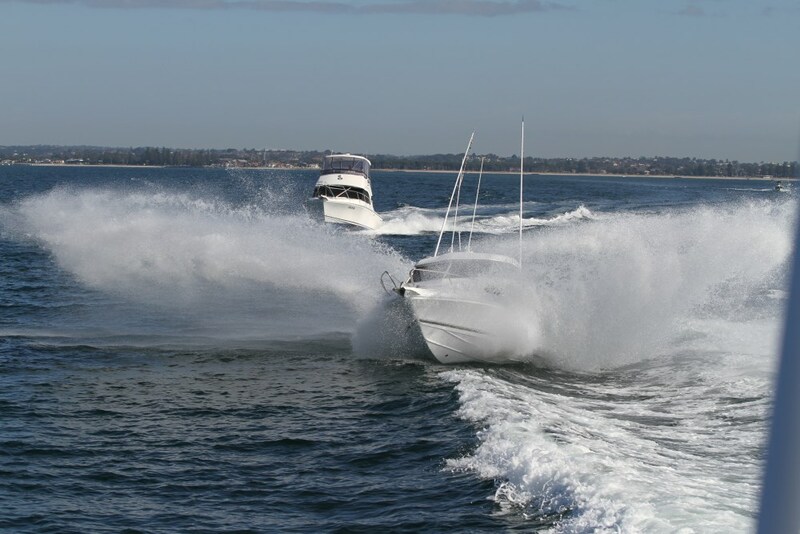 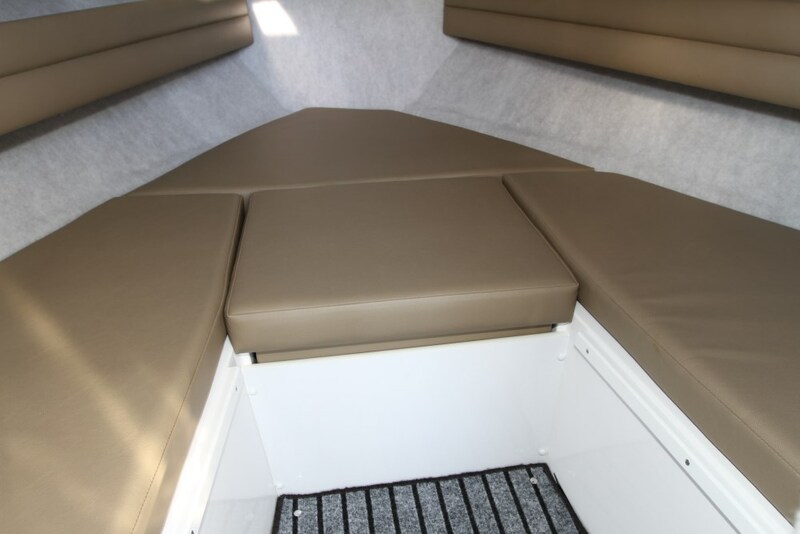 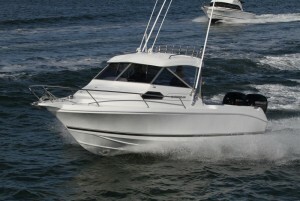 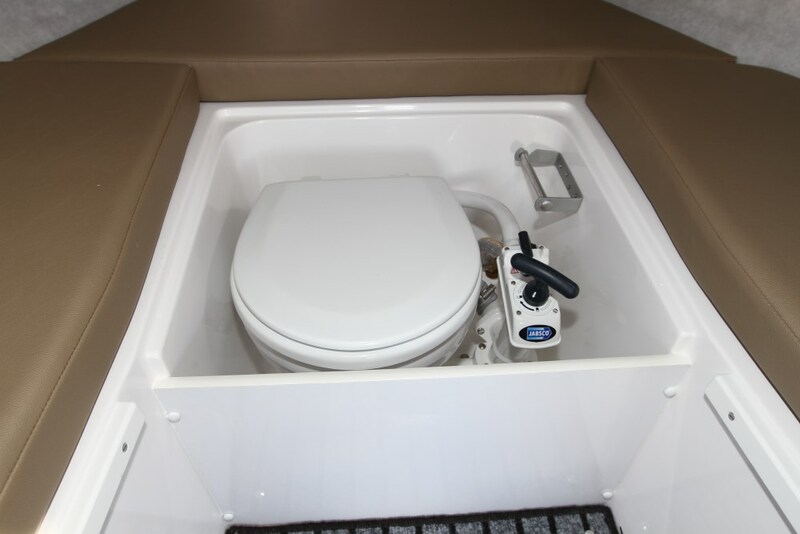 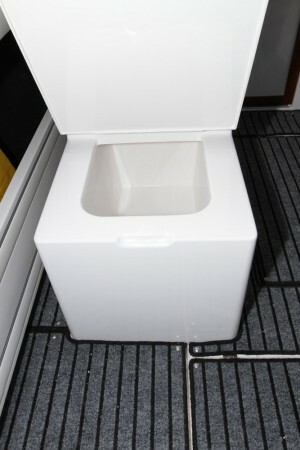 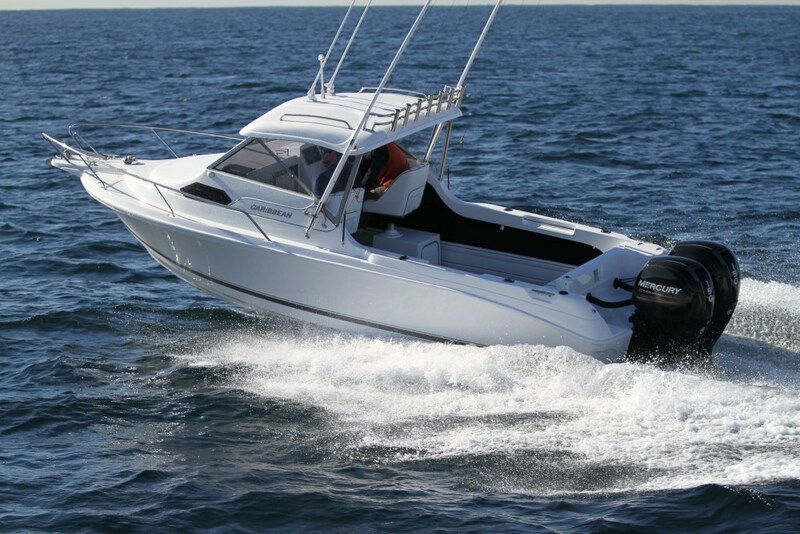 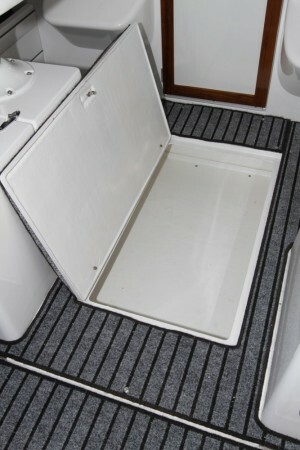 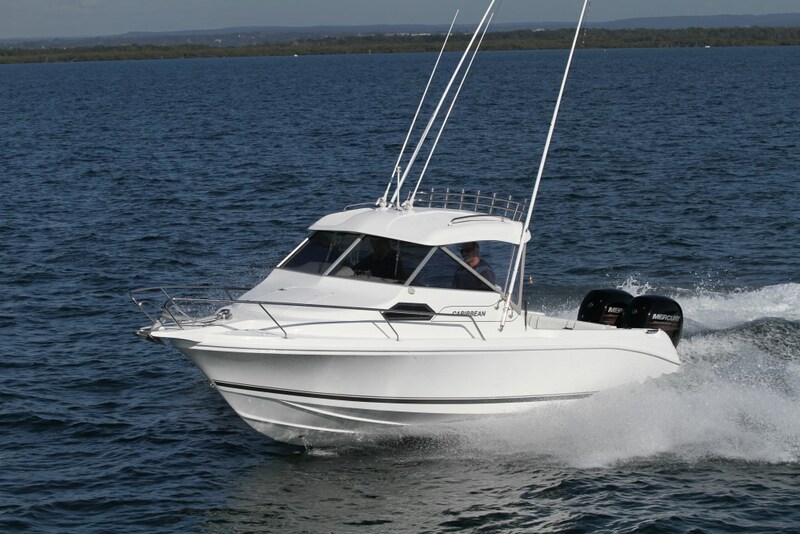 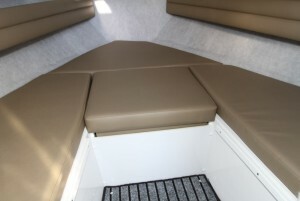 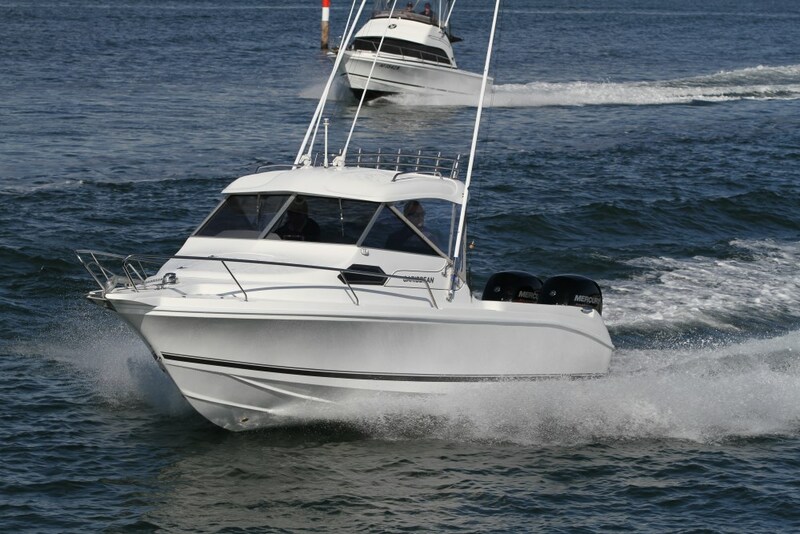 With a huge list of fetures including hard top, remote winch, V-Berth and marine toilet, underfloor kill tank, live bait tank, transom door and a masive 425 litre fuel capacity the 23 is a true blue water battleship.Please be aware the base price is for hull only with all standard fittings and does not include outboards or options. 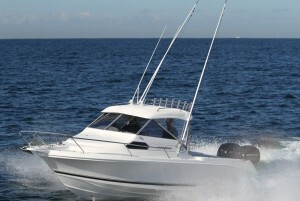 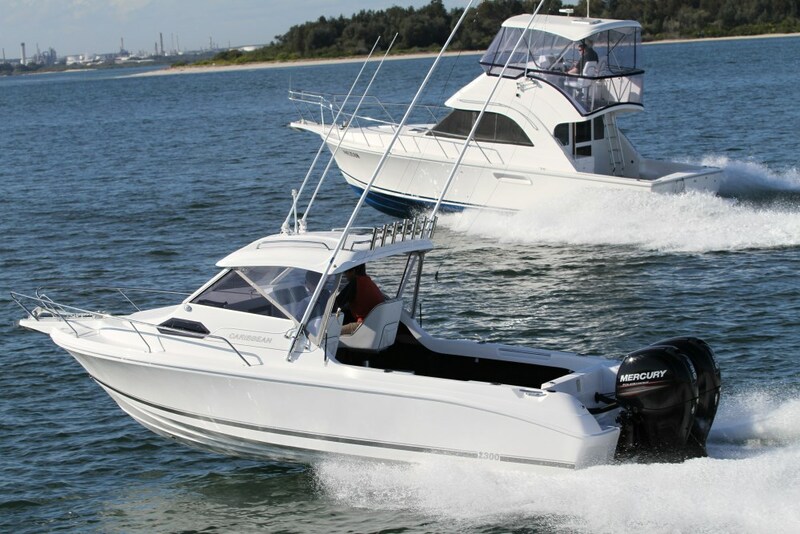 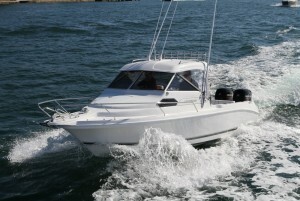 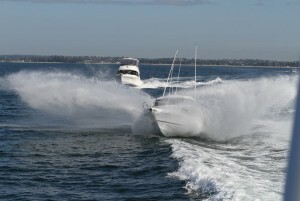 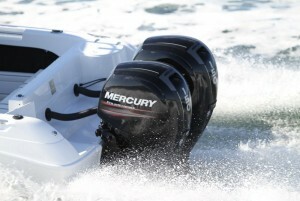 I would like to enquire about Caribbean 2300 Hard top runabout.